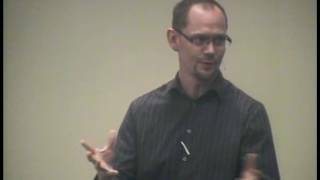 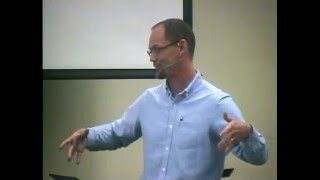 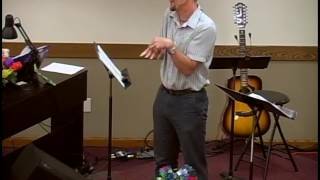 Pastor Ryan Olson continues his "God Is" series with a message entitled "God Is... Forgiving"
Pastor Ryan Olson continues his "God Is" series with a message entitled "God Is... 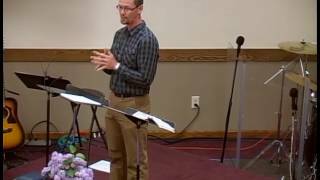 Enough"
Pastor Ryan Olson preaches a sermon from Leviticus & 1 Peter 1:13-16 entitled "God is... Holy"
Pastor Ryan Olson preaches a Mother's Day sermon entitled "Will You Go With Me?" 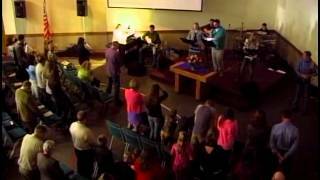 Pastor Ryan Olson and members of the graduating class of 2016 speak on Graduation Sunday, 2016.